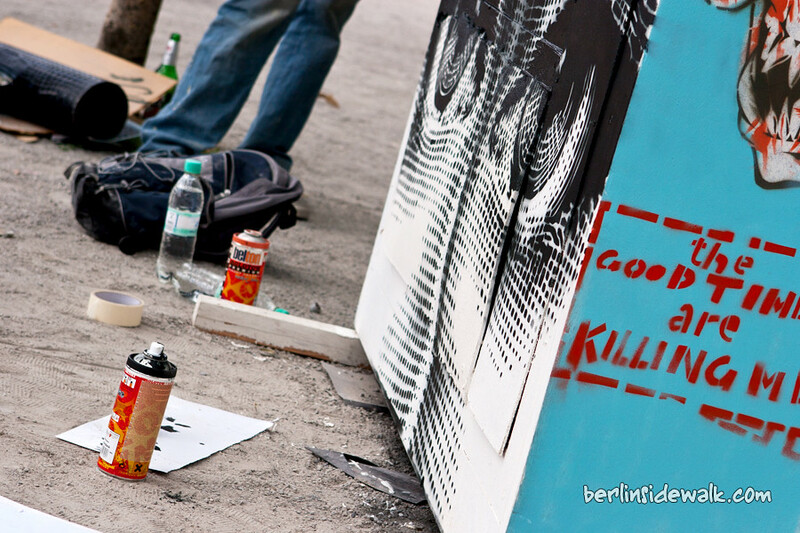 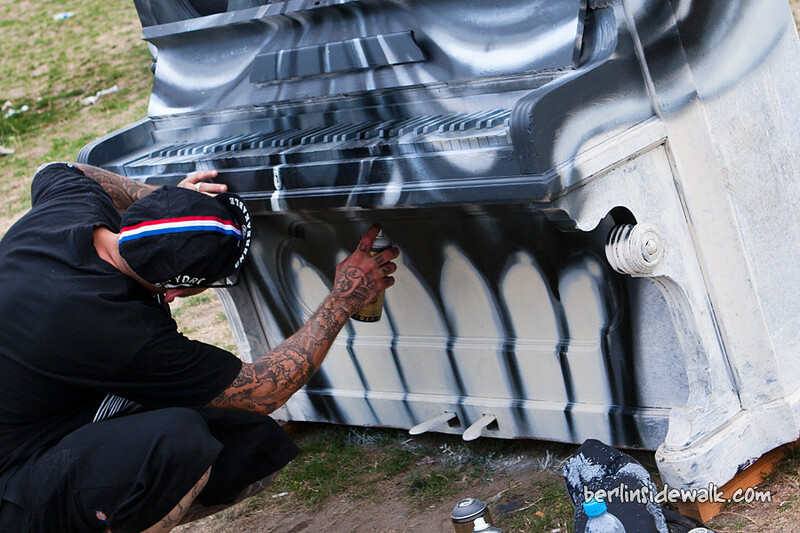 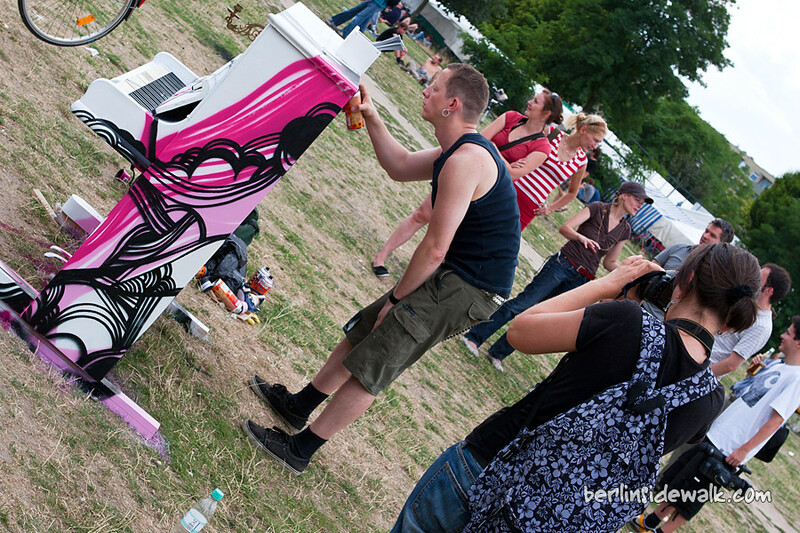 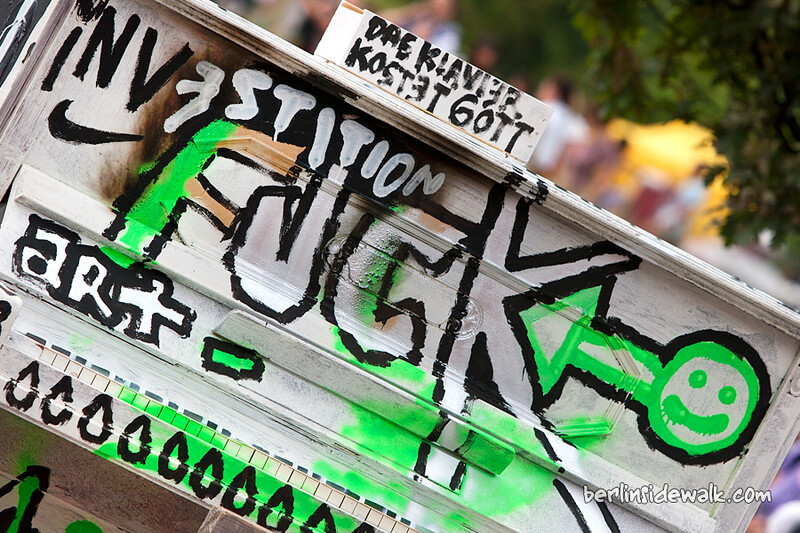 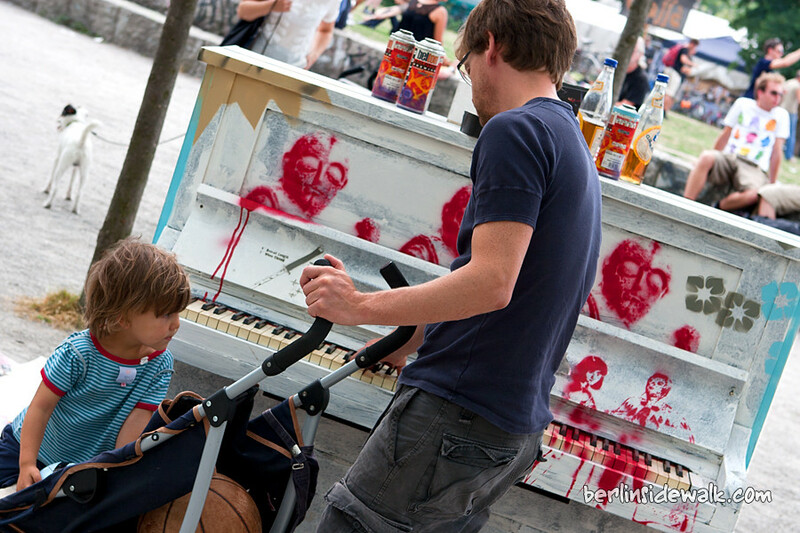 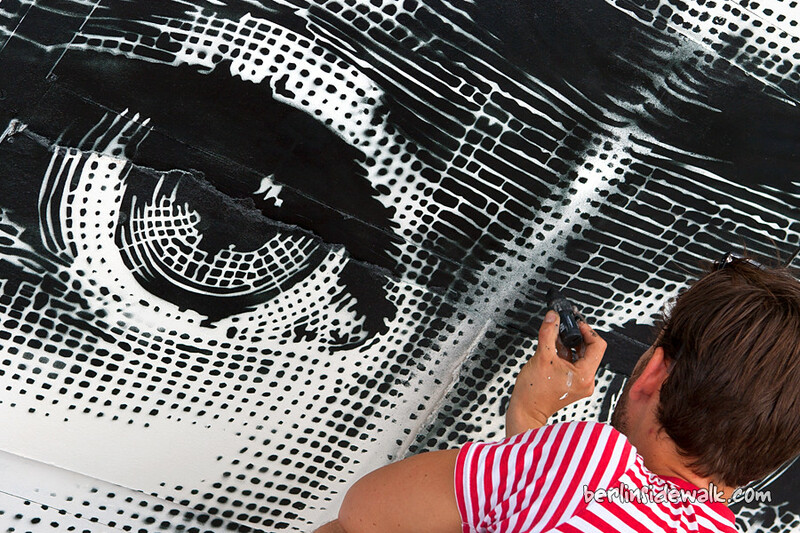 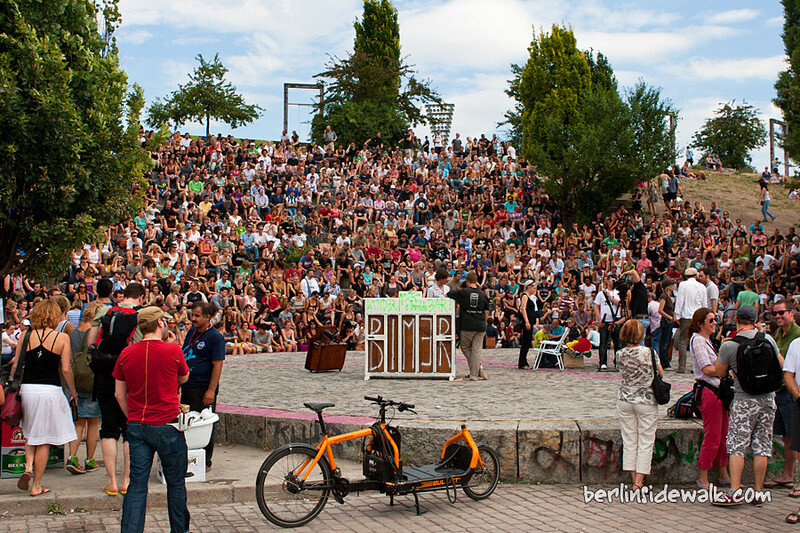 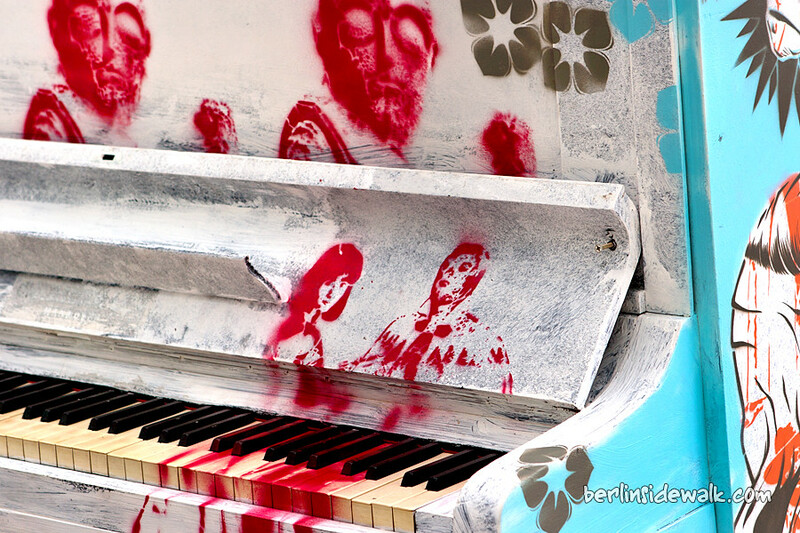 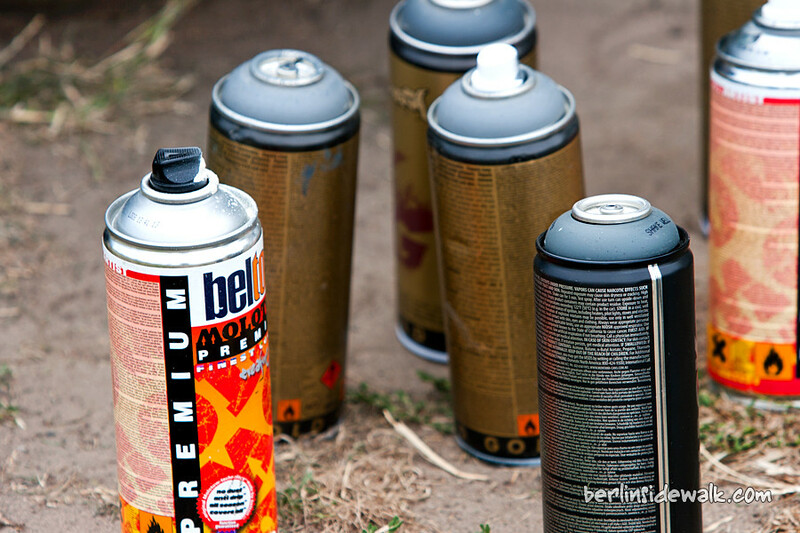 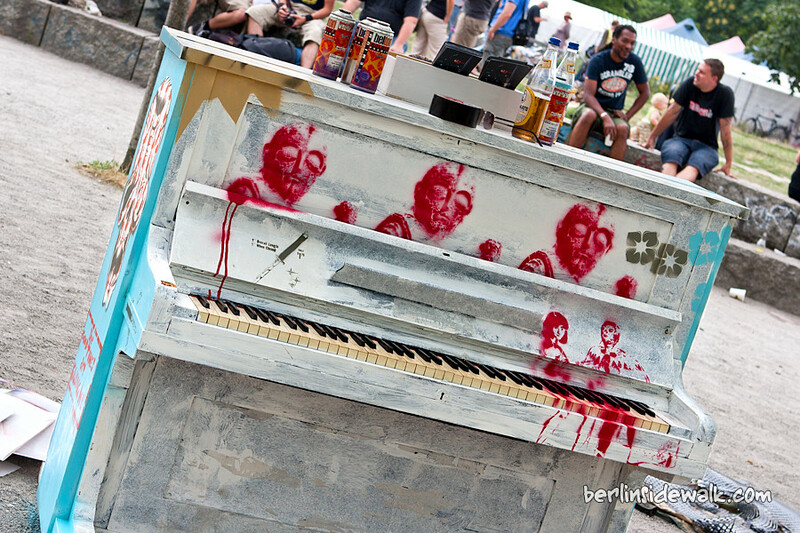 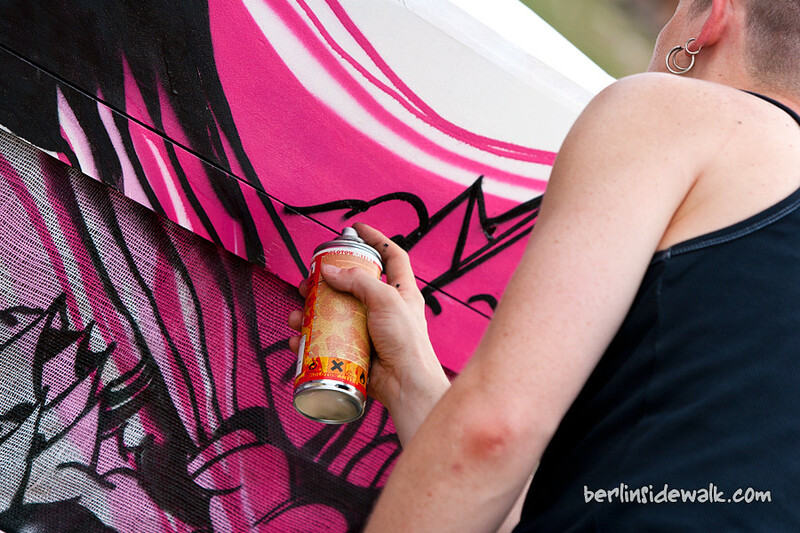 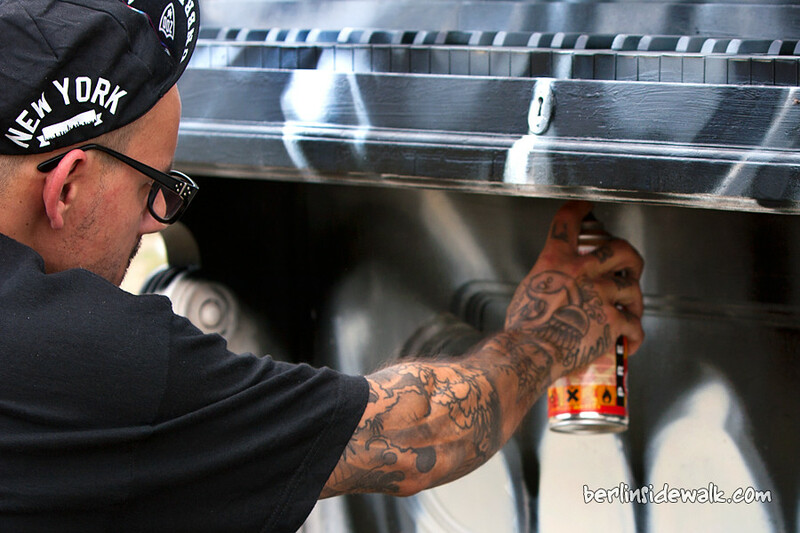 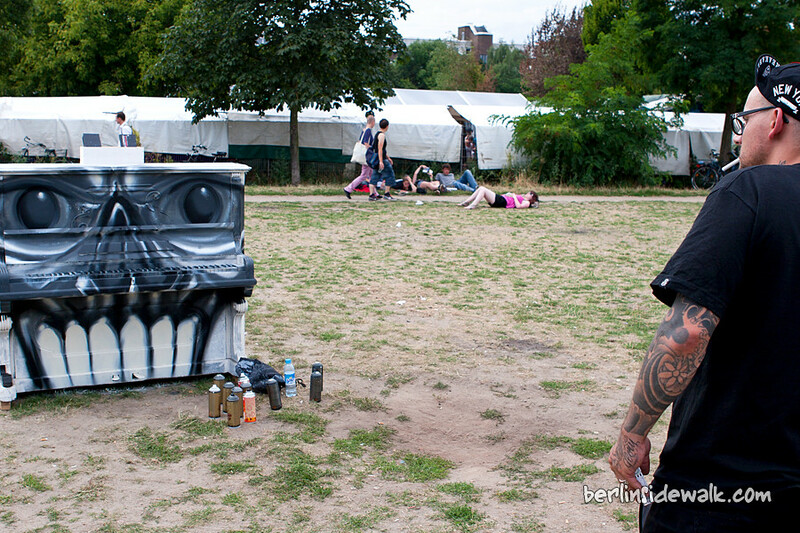 Last weekend, I took a walk through Berlin’s Mauerpark, a public park in Berlin’s Prenzlauer Berg district near some remains of the Berlin Wall and I discovered a couple of fancy painted pianos standing around with street artists working on them. 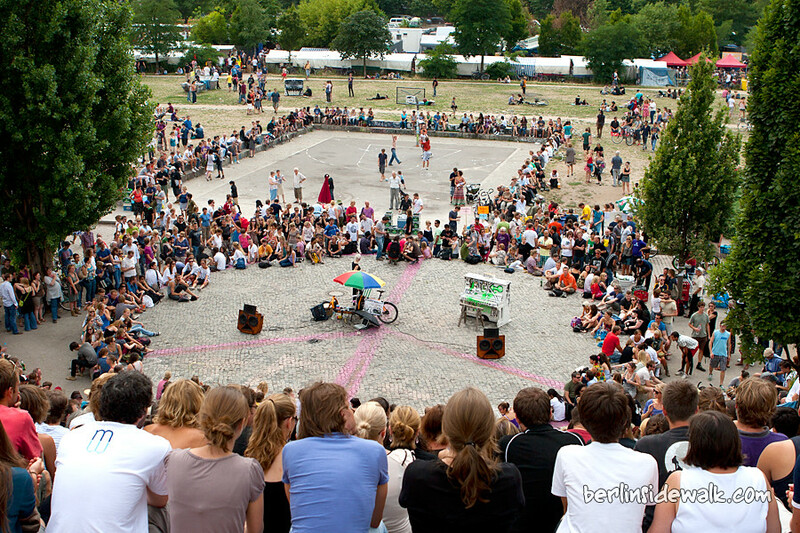 After I gathered some information, I now know that the whole thing was the start of a new event. 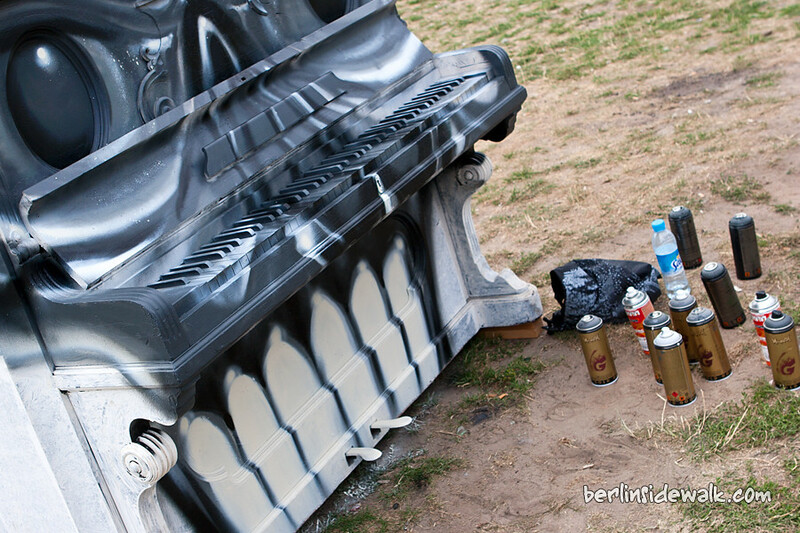 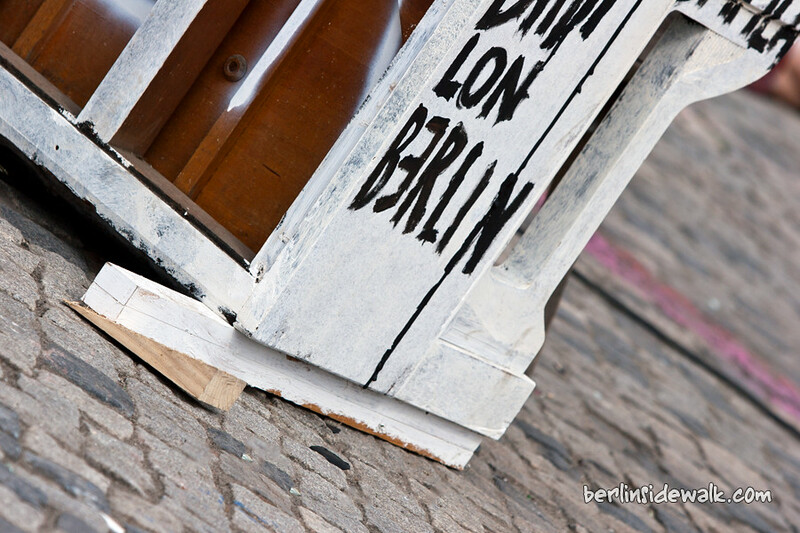 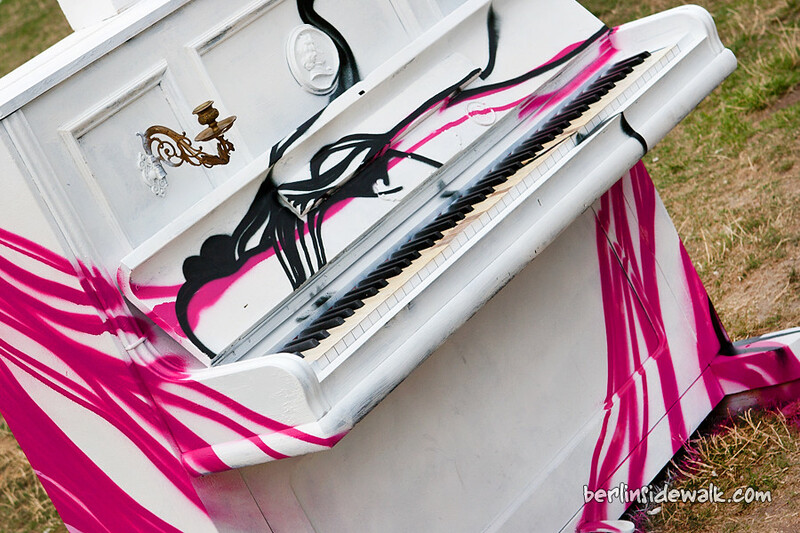 During the next three weeks, these pianos are placed on different locations in Berlin and everyone is invited to play on them.